CA- Distance: 39.22mi, time: 02:52:14, speed: 13.6mi/h. Icy start but changed to blustery showers. 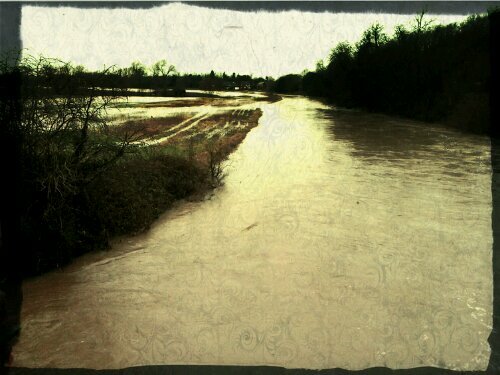 Local rivers are almost ready to flood. In some fields, they have. This is Elford. This entry was posted in Cycling, Weather and tagged Cycling, floods, Rain. Bookmark the permalink.